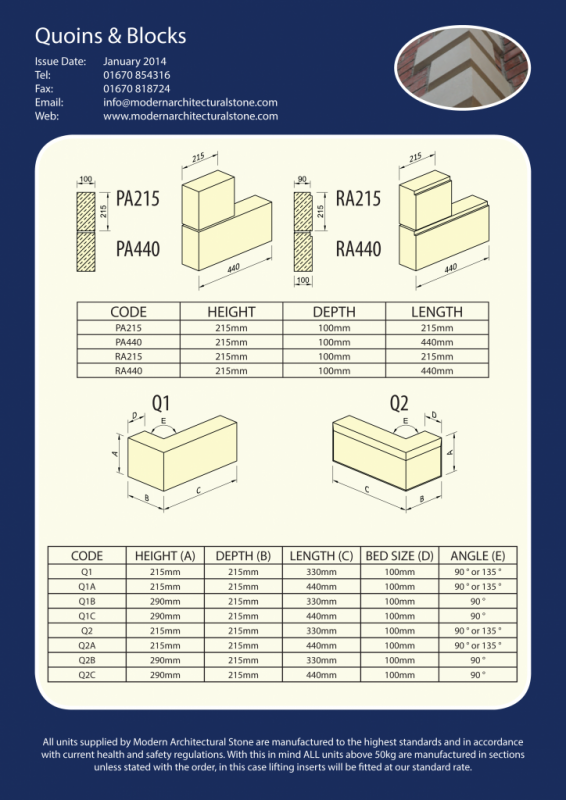 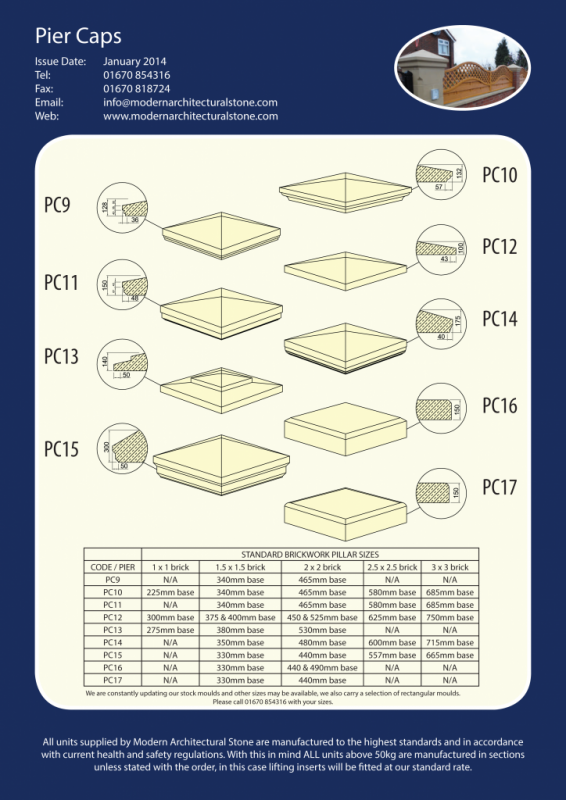 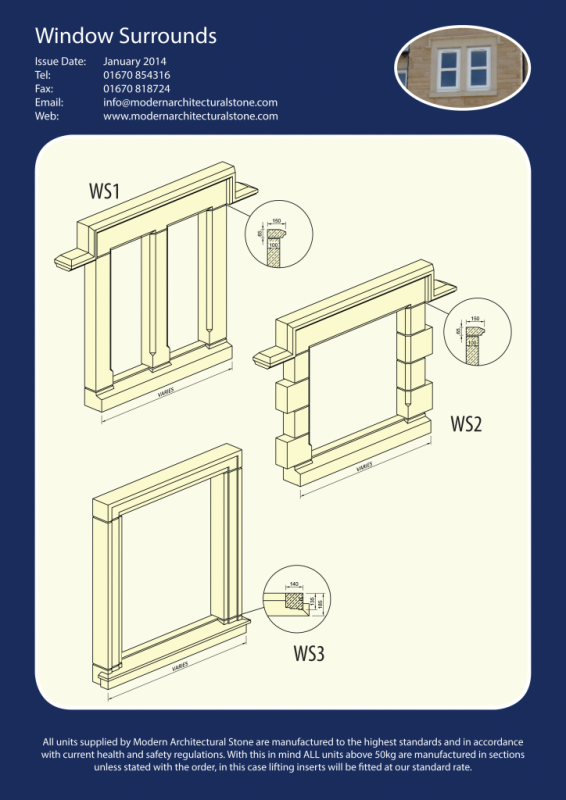 A selection of our standard mouldings, bespoke sections are also available. A selection below of our standard mouldings. All designed to suit your needs, Please call 01670 854316 to check availability. Our standard portico detail with either standard or tapered columns, bespoke sections are also available. 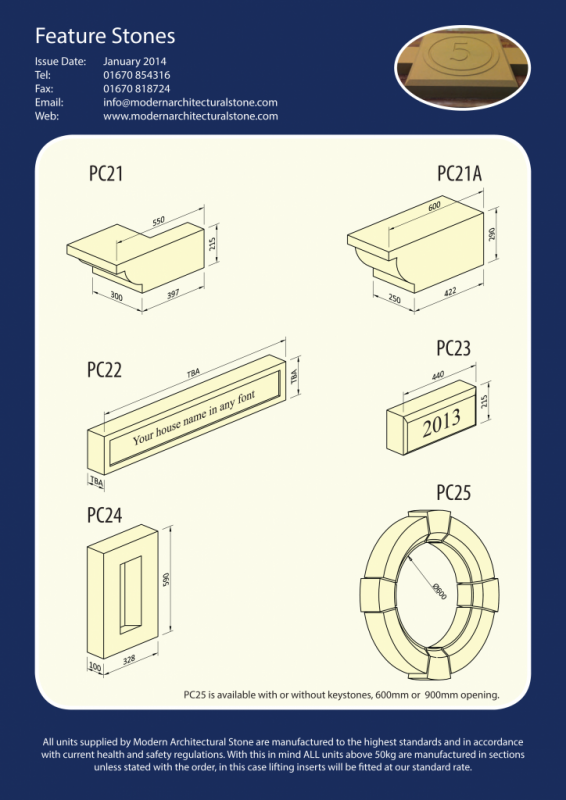 A selection of our standard mouldings. Please call 01670 854316 to check availability.